Wayman Aviation was founded in April 1987 as a maintenance shop in former Navy barracks at Opa Locka Airport. It quickly grew into related areas of the field. In 1988 our first student received their pilots license and by 1989 we were introducing dozens of pilots into the skies above Miami. In 1992 Wayman Pilot Supplies started up in a corner of this flight school and only two years later it needed a larger space. It took over the maintenance shop next door becoming the largest pilot shop in Miami. Today, along with the new online shop and it’s multifaceted inventory Wayman Pilot Supplies serves an international clientele from Chile and Panama to Sweden and Japan. Throughout all of this Wayman Aviation Services has been a trusted consultant of local entrepreneurs and foreign governments facilitating aircraft purchases and navigating the technicalities of international business. 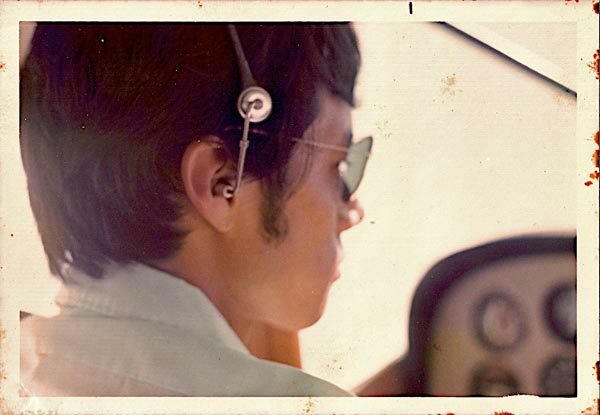 Wayman Aviation’s history begins with Mr. Wayman himself. 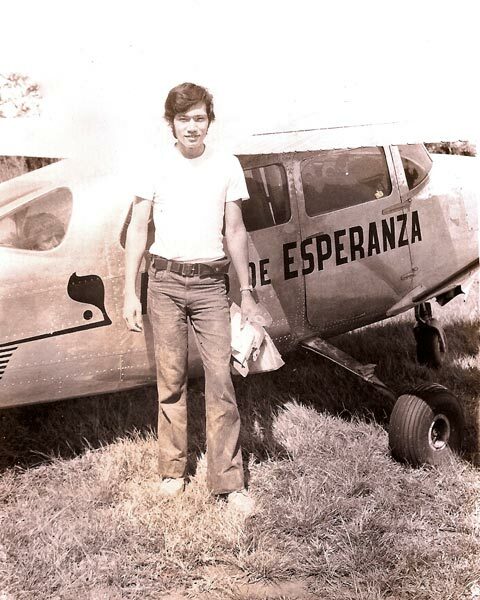 Originally from Peru he earned his wings at the age of 18 flying for Alas de Esperanza (Wings of Hope). This is a service of bush pilots flying to missions in the Peruvian Amazon. Such flights often land and takeoff from some of the roughest improvised landing strips imaginable; clear-cut out of the jungle. In these conditions pilots can only use rivers and their instruments to navigate the treacherous paths. Wayman became the chief pilot of this outfit, flying throughout South America. In the 1980s Wayman came north seizing the opportunity to bring his skills to the US all the while maintaining connections and facilitating business with Latin America. Bringing the experience of flight to every willing student is the driving force behind the flight school. Over the years thousands of pilots have earned their wings and are now flying through out the world for JetBlue, Lan, American Airlines, Korean Air, and many more. Wayman Aviation has been serving the aviation community in Miami and throughout the US, Latin America, the Caribbean and beyond for nearly 30 years. Visit our offices and store at Miami Opa-Locka Airport or North Perry Airport and see what we have to offer you.